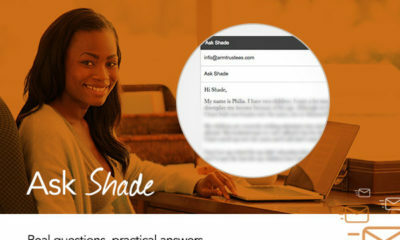 All posts tagged "Ask Sade About Trusts"
Ask Shade About Trusts: My Dad Has High Blood Pressure! When Is a Good Time to Discuss Estate Planning? Ask Shade About Trusts: My Spouse Knows Everything I Have! Do I Still Need a Will? Ask Shade About Trusts: How Do I Convince My Husband to Write a Will?